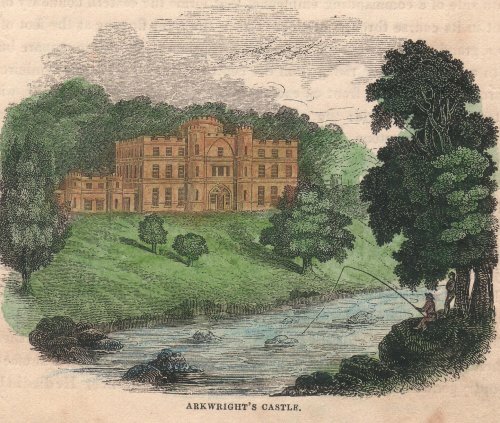 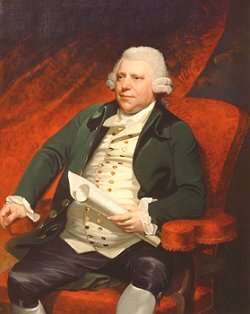 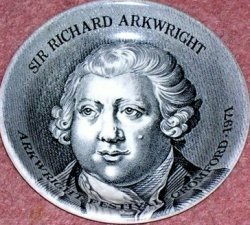 A great deal has been written elsewhere about Richard ARKWRIGHT, a man who changed the world more than most great statesmen. 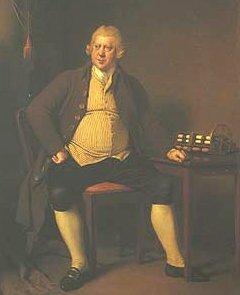 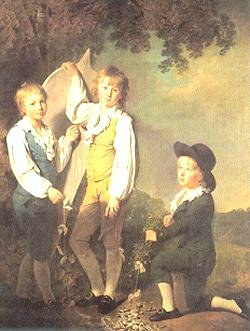 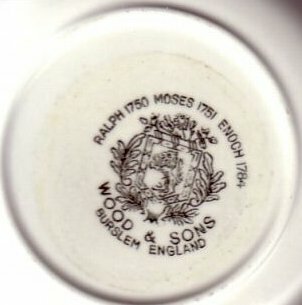 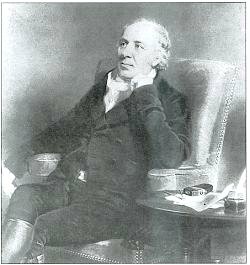 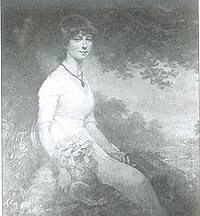 Born in Lancashire in 1732, youngest of 13 children, he came to Cromford in 1771 to build a water-powered cotton-spinning mill, and introduced the factory system to England and the world. 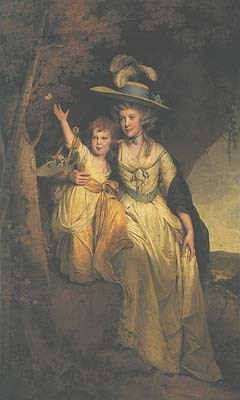 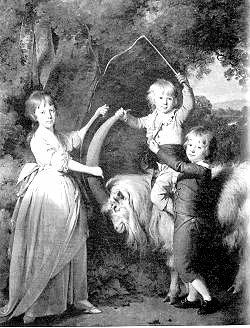 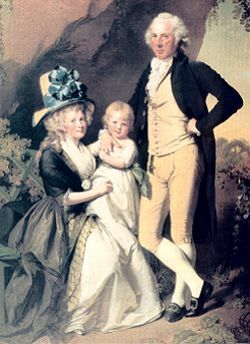 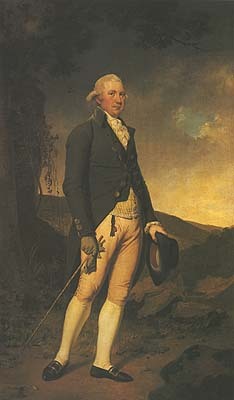 Knighted in 1786, he died at 60, immensely rich and his family married into the landed aristocracy. 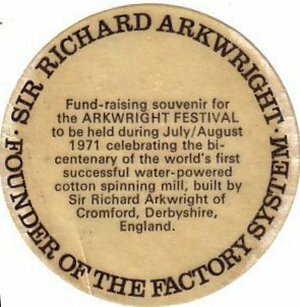 His mills were copied worldwide, England became the first true Industrial Society, and Arkwright England's first Industrial knight.